Deep breathes and day drinking have gotten me so far through the day. I won't lie, there have also been a few tears and some Starbucks involved. At every turn last week, things went wrong. And as we ended Saturday, I was no less surprised by my streak of bad luck as we were informed my car is officially dead. Oh that wretched cursed car! I'm in need of a clean slate. I've already confessed in this series that my heart is cluttered. So, what better time to start anew than with a birthday. I've been frantically cleaning my house before Jackson returns from his G-Pa's this afternoon. I'm already planning to dig through my dresser and closet and tossing it all. My nightstand has been cleared and a new journal to go along with my new morning devotional (Soul Detox) has been added as space for reflection. I'm scrapping the clutter and embracing the opportunity of a new year. While it certainly won't be without challenge, I want to choose happy. I want to enjoy the little things and allow the clutter to be white noise. Turning the noise of life's clutter down is going to depend a lot on my actions and the surrounding I allow for our family, and I'm up for the challenge. So, year 26, let's do this; let's choose happy. 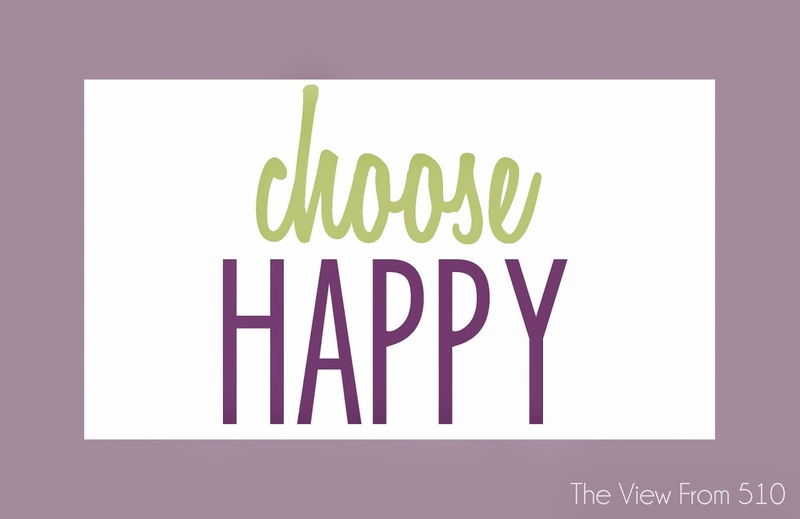 I've created a Choose Happy printable to frame and place on my night stand as a bit of daily encouragement. 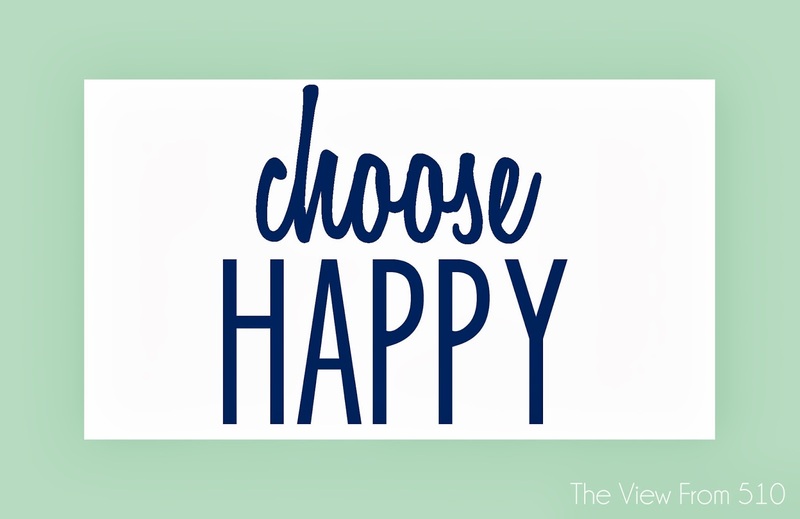 Click the indicated links to download any of the Choose Happy printables for your home! The prints are a 5x7; if you have any problems printing shoot me an email, erin@theviewfromfiveten.com. 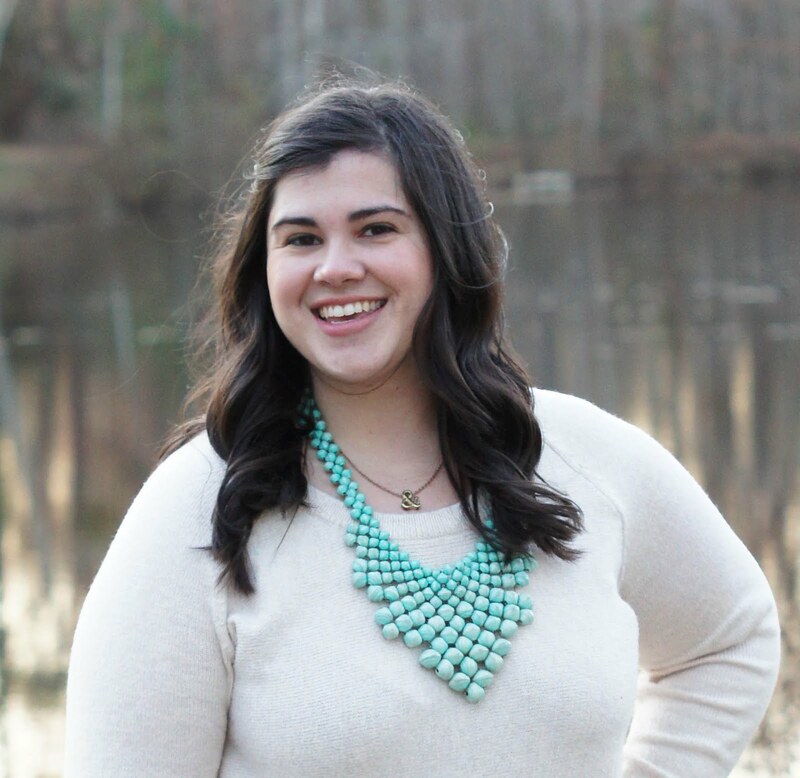 This is the fourth post in the 31 Days of Writing My Heart series.